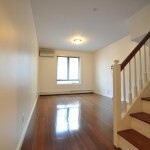 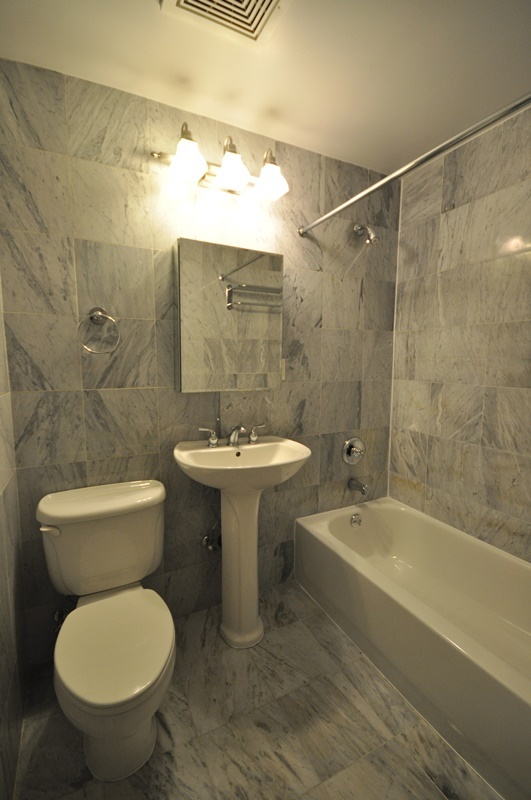 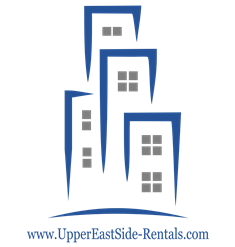 This newly renovated lofted one bedroom apartment is located on 58th between 2nd & 3rd. 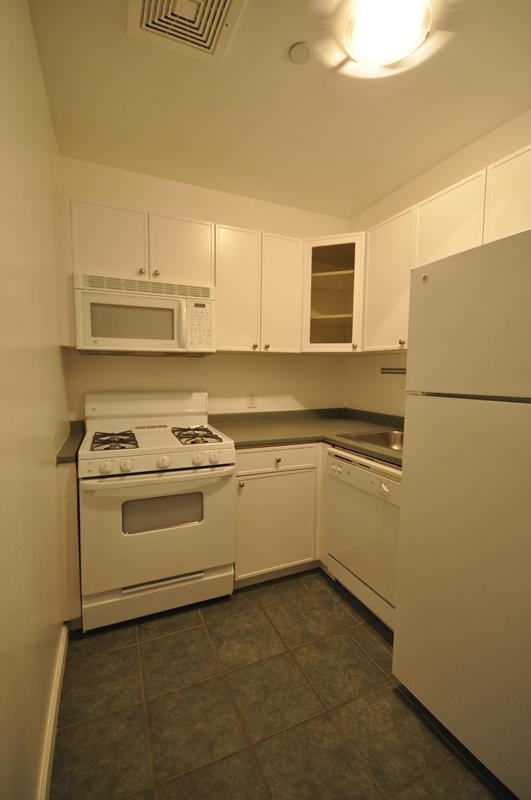 As you enter the apartment there is a foyer that has a kitchen to the right. 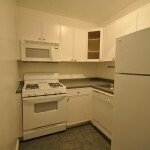 The kitchen has been newly renovated with a dishwasher, white GE appliances and can have a built in breakfast bar. 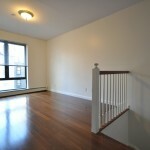 Past the foyer are stairs leading to the bedroom and a sun lit living room with striped Brazilian cherry-wood floors. 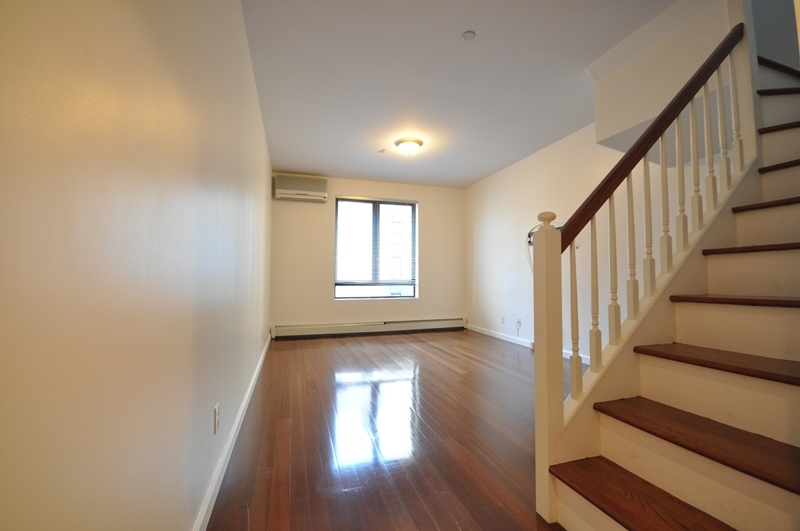 As you walk up the scissor stairs you enter the bedroom that can fit a queen bed with night stands. 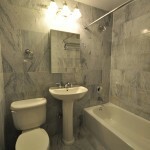 The bedroom has built out closet and a newly renovated marble bathroom. 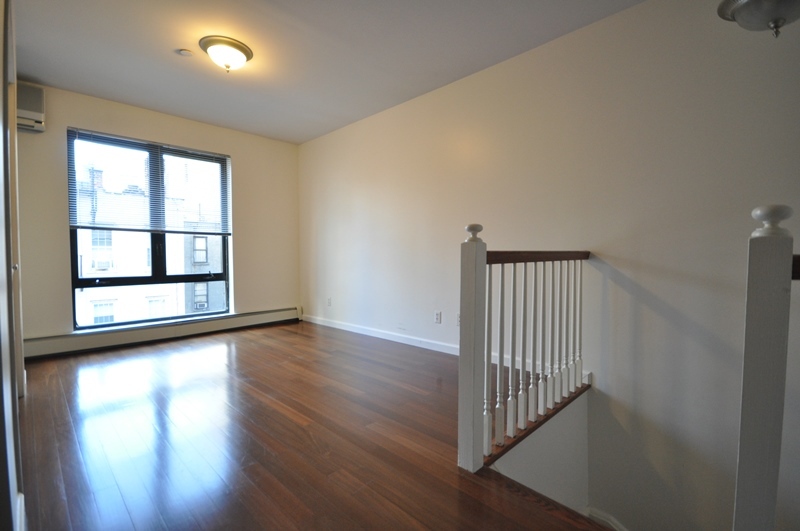 To see this apartment and other similar to it please fill out the “Availability?” form on the right hand side or call Ariel at 646.530.8353.